PIGEON was founded in Japan in 1957 by Yuichi Nakata with the aim of meeting the needs of mothers worldwide by producing a range of high quality, durable and user-friendly merchandise for babies and toddlers. Since it began, the company has grown steadily and has a strong brand presence in more than 40 countries, with subsidiaries in Singapore, China and the US. 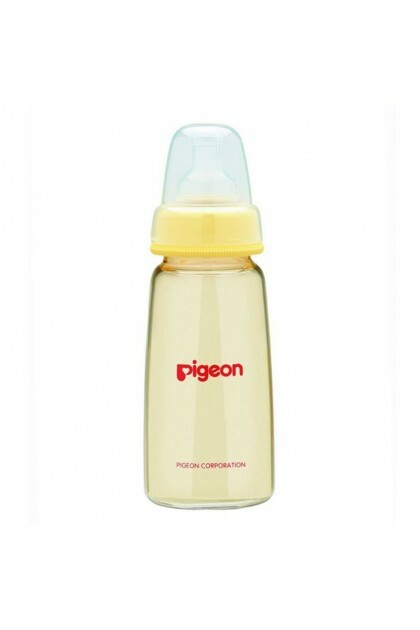 Today, PIGEON is a market leader in baby and mother care products. Besides producing bottle teats, the company produces pacifiers, breast pumps, baby toiletries, disposable diapers, baby wet wipes and toys as well as a range of products for senior citizens.